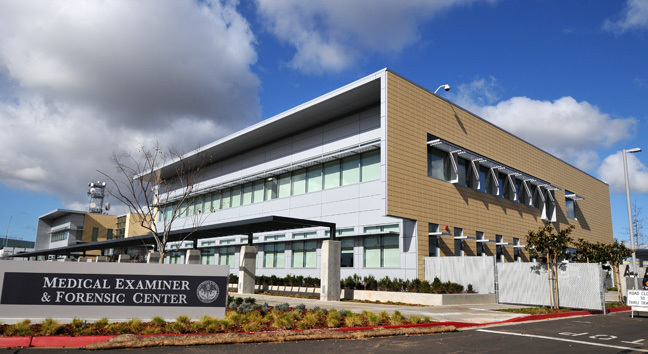 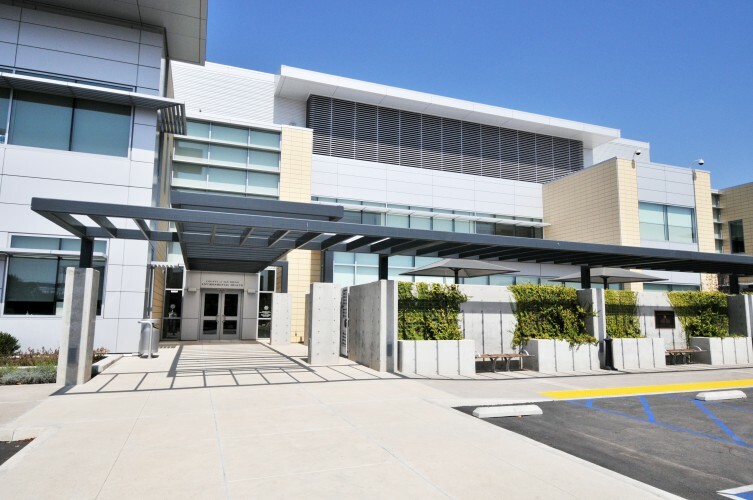 The County of San Diego’s Medical Examiner and Forensic Center is a state-of-the art facility that was designed to allow for volume growth over the next 30 years. 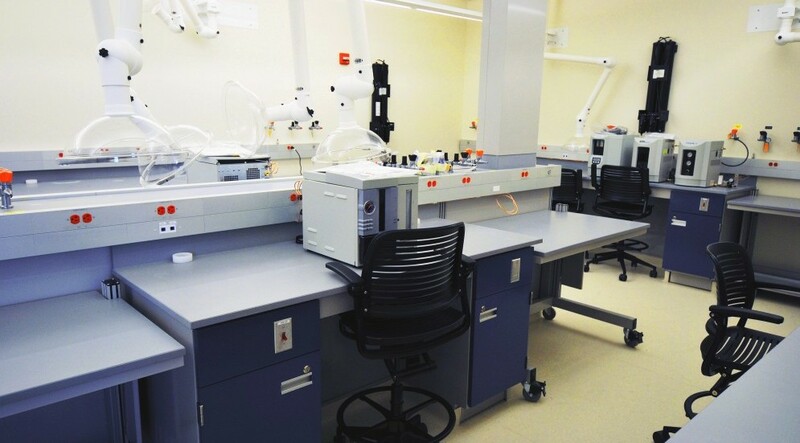 The space houses autopsy, necropsy suites, specialized research space, forensic laboratories and administrative office space. 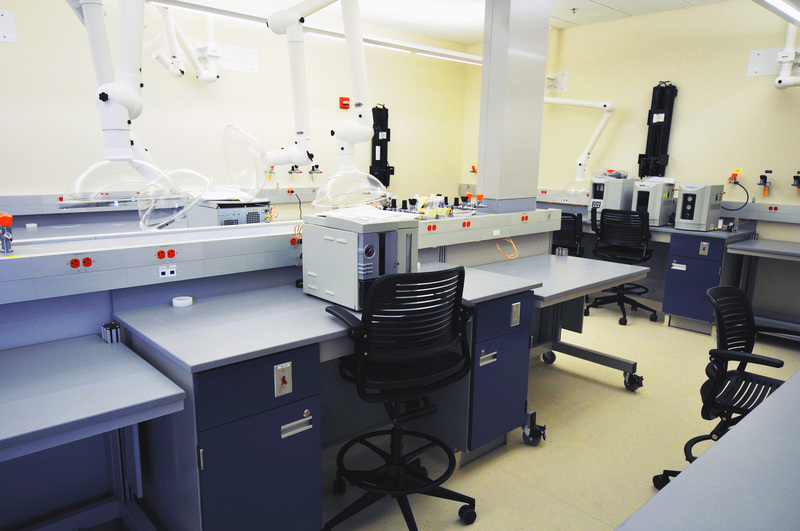 It serves both the Medical Examiner and the County Veterinary Diagnostic functions to promote shared research and communications in forensic sciences. 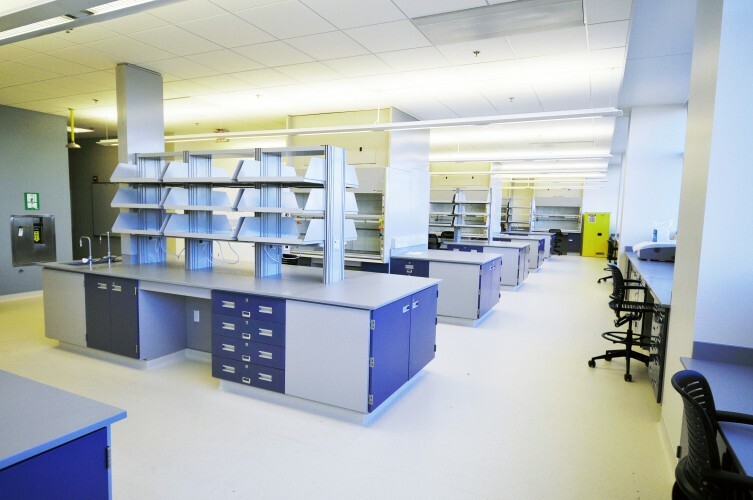 It also provides space for a relationship with the University of California at San Diego by providing education and training to medical students and pathology residents.